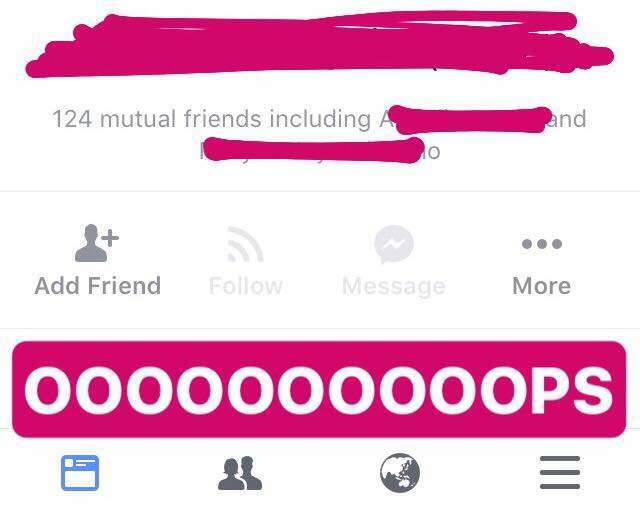 In a viral post by netizen Christine Marzan, she discovered how to know who unfriended and blocked on Facebook in just 4 easy steps. 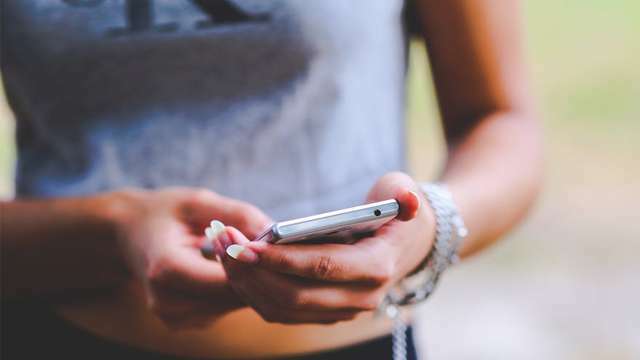 Using the Facebook Messenger App and its newest feature “My Day,” she shared her recent discovery in a public status, posted early September. Her Facebook post has now 3.4k likes and over 8k shares as of writing. 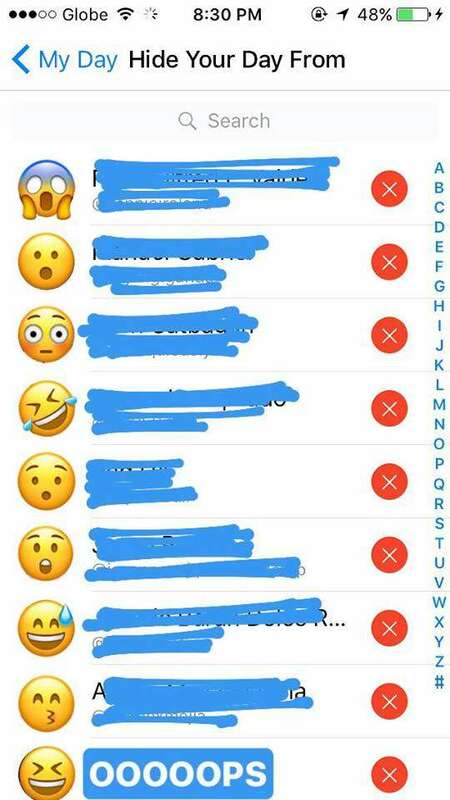 When asked how she learned this nifty trick, the netizen said: “Hindi ko naman po hina-hide yung ‘My Day’ ko sa ibang tao, hindi rin ako nag u-unfriend/block kaya nakapagtataka na may mga list of names dun then na-curious ako bakit may names dun and tried to visit their account (inisa-isa ko sila bes) pero shookt ako! 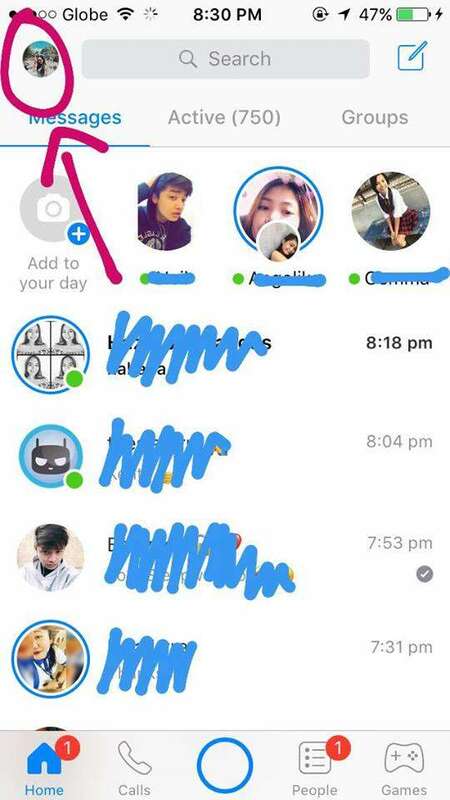 Unfriended na pala ako. At gusto ko lang naman po itong i-share eh. 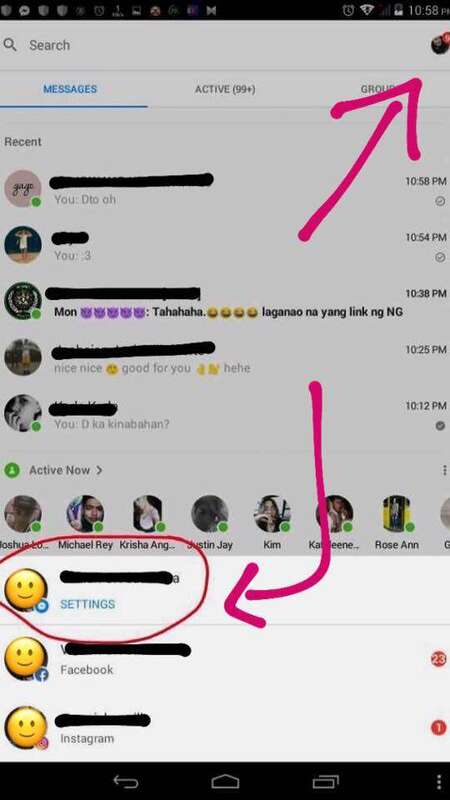 It's working po kasi sa akin." 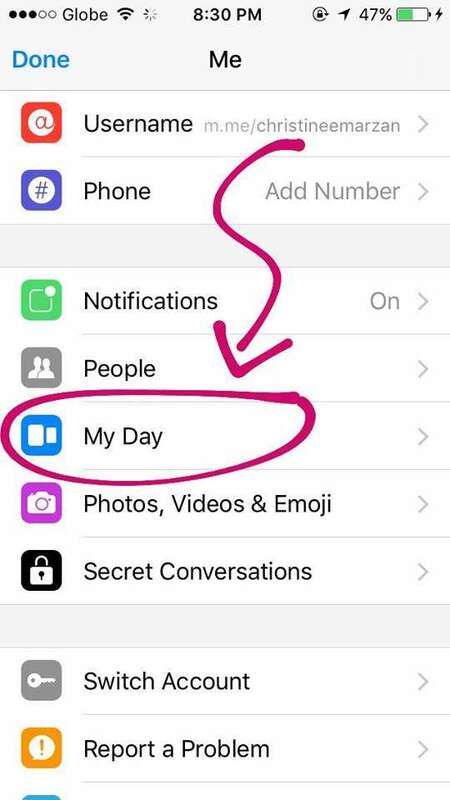 1) First, make sure that you have to have a “My Day” feature on your Facebook Messenger App. 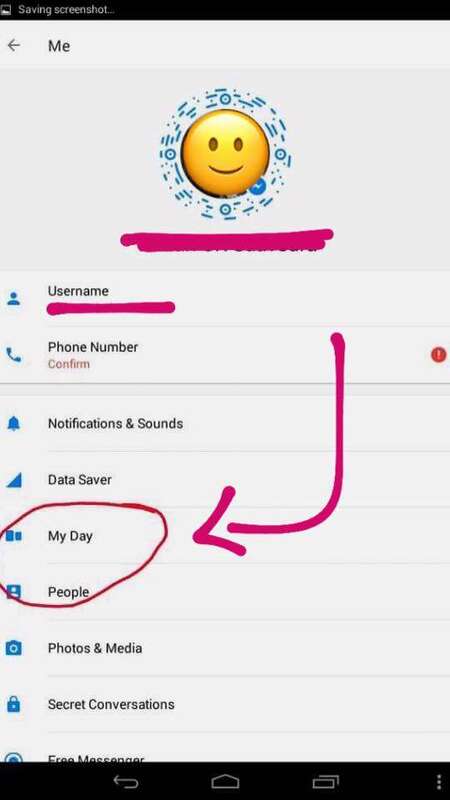 Once you have it, go to your Messenger App, then click the icon on the upper left side (for Android users, it’s on the upper right side) to go to “Settings. 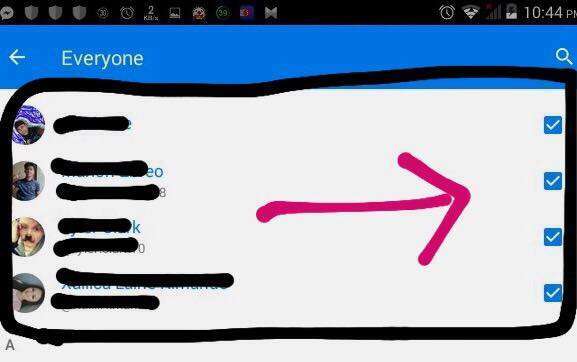 4) The names that have a the red “x” button (for Android users, it’s a blue “check” square) are the ones who unfriended or blocked you. 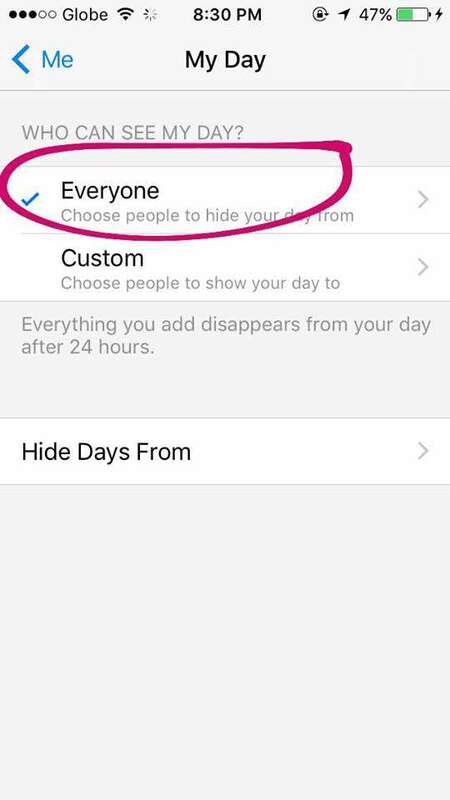 Note that those whom you unfriended or blocked are also listed here. Don’t believe it? Visit their profile and see for yourself! You can see her post by clicking this link.